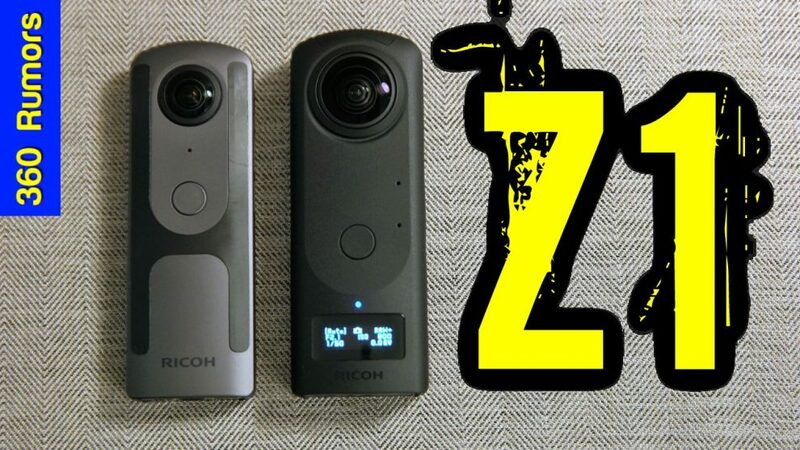 The Ricoh Theta Z1 is here! Here are my hands-on first impressions, and a comparison with the Theta V! I’ve only had a few hours of testing with the Theta Z1 so I will definitely be doing more tests, including comparisons with Insta360 One X, GoPro Fusion, Xiaomi Mi Sphere, and Aleta S2C! For more information about the Z1, please see the main article. In the meantime, if you have any questions, please let me know in the comments!